Actelion did not admit wrongdoing. 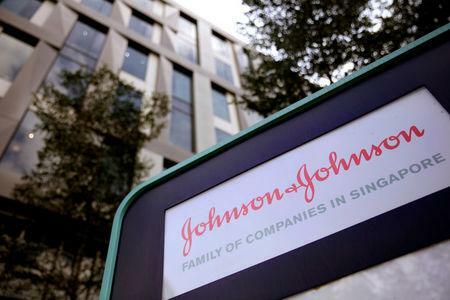 Caroline Pavis, a company spokeswoman, in a statement said the conduct pre-dated New Brunswick, New Jersey-based J&J's acquisition of Actelion and that it was committed to following the law. Richmond, Virginia-based CVC said it cannot comment on "ongoing legal matters." In Actelion's case, the government said it routinely obtained data from CVC regarding the extent that patients it helped used its drugs. Actelion then used that information to budget for future payments to the charity.